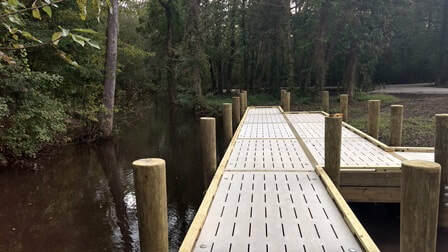 Water is our greatest asset in the Albemarle region, and eco-tourism is an important part of our local economy. 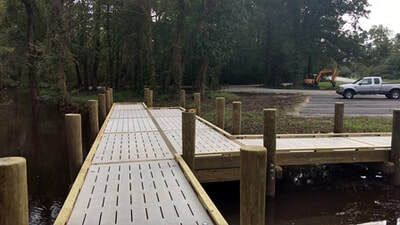 The Albemarle Regional Paddle Trail Map was developed to assist paddlers with paddle trails, access points, and shows the trails that have been recently updated. 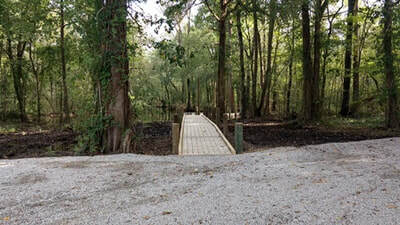 Links to maps of the trails are included below along with a document that contains descriptions of the trails, access sites, and skill levels. 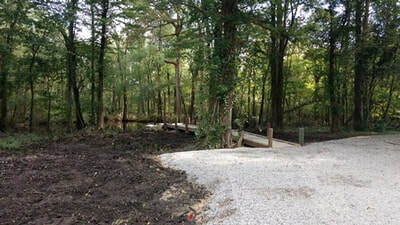 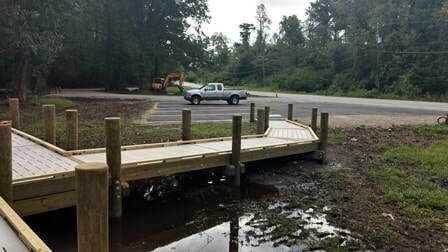 The Town of Plymouth has completed a new park with kayak and canoe access on Conaby Creek. 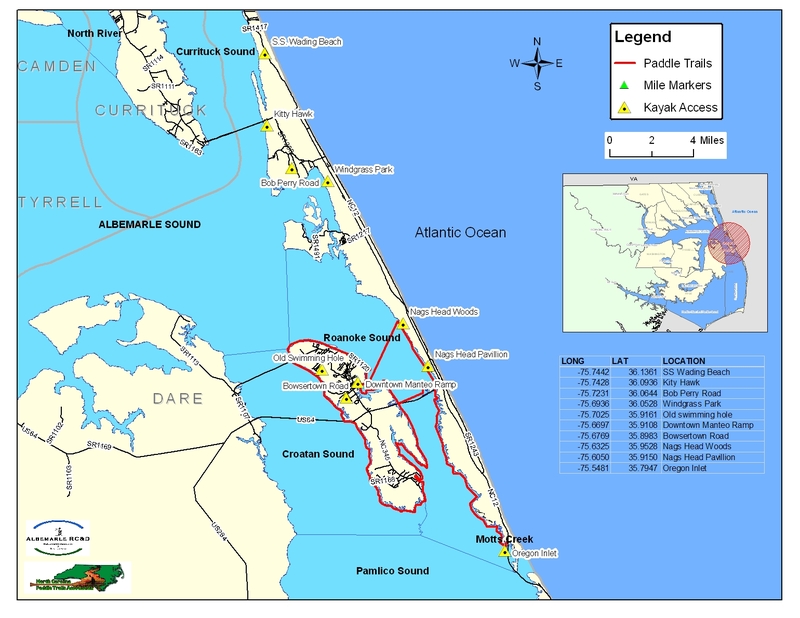 A link to the paddle trail map is included below. 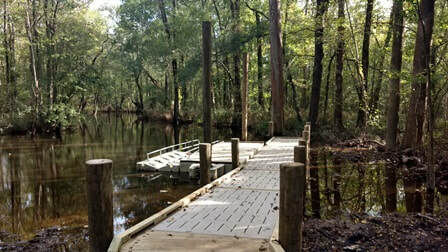 The Albemarle Regional Paddle Trail Map shows the trails that have been recently updated. Links to maps of the trails are included below along with a document that contains descriptions of the trails, access sites, and skill levels. The Albemarle RC&D has helped develop a regional paddle trails system in its ten-county area including 22 camping platforms in three counties.